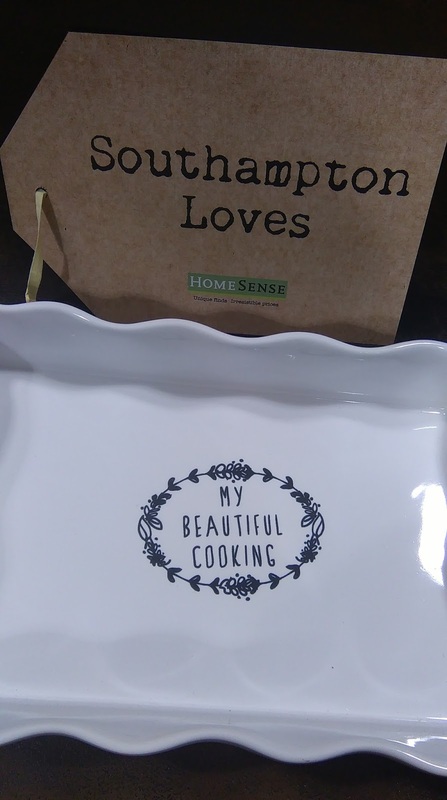 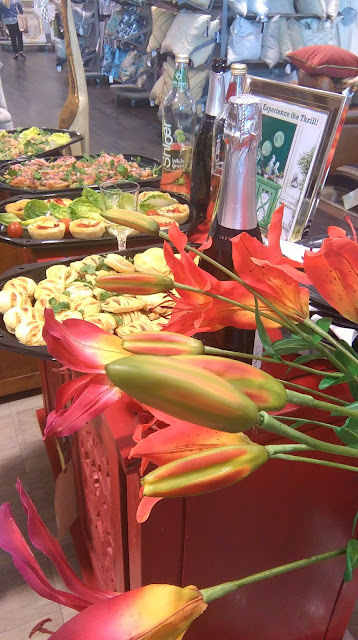 The lovely people at HomeSense UK recently invited Southampton Bloggers along for an evening at their Hedge End store. Now this store opened last year, and to be honest, it's bad news for my bank balance! 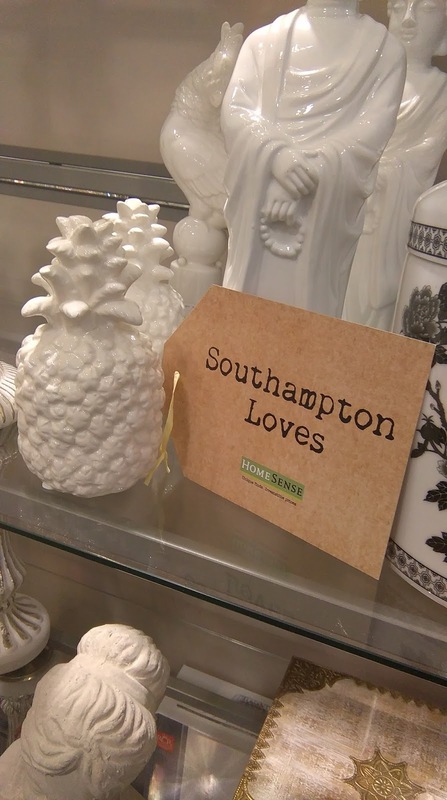 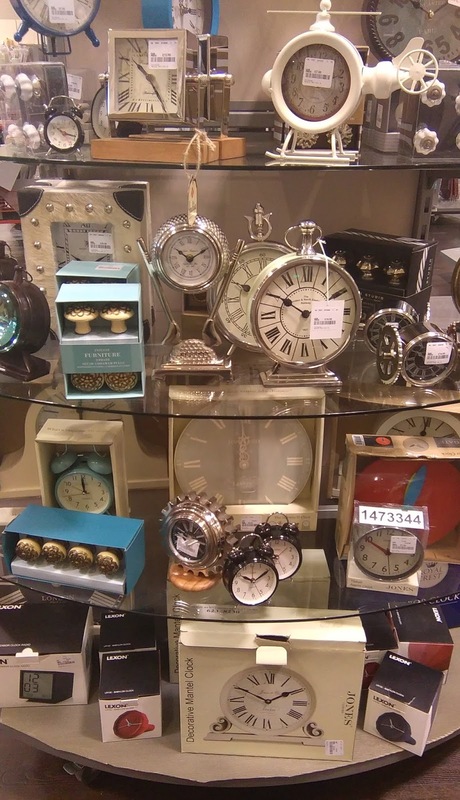 It is literally minutes away from where I live and sells the most amazing range of eclectic homeware at up to 60% less than the RRP. 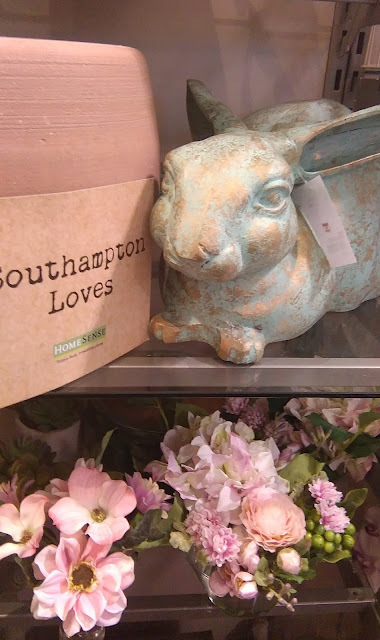 I don't think it's possible to go in and not find something you love and didn't know you needed (yes, the lace covered rhino head was indeed very tempting - you'll see more of that later). 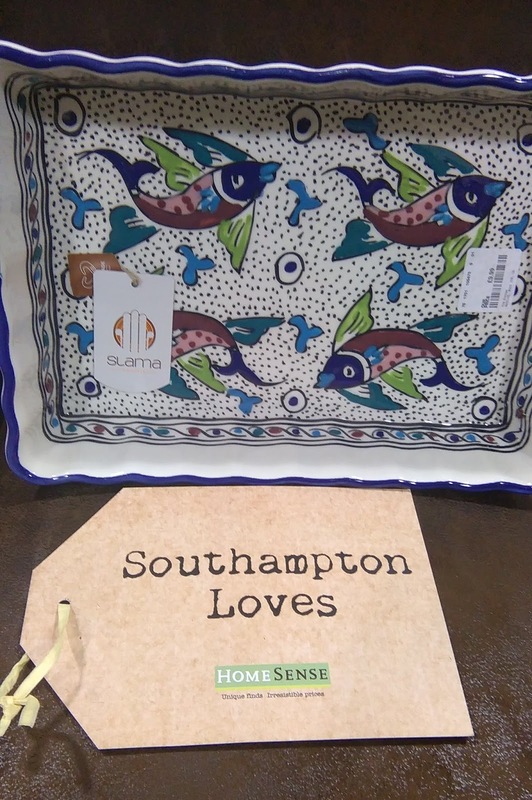 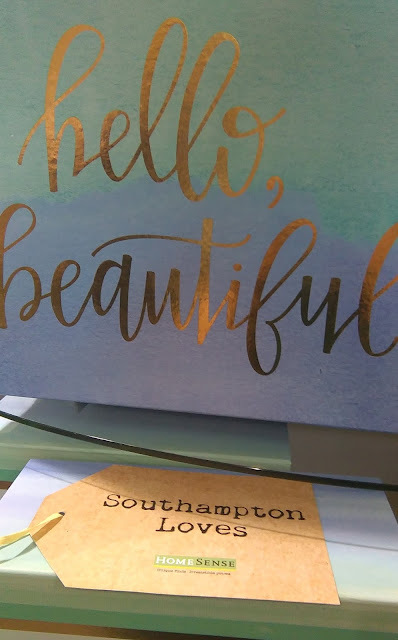 After being greeted with a glass of something sparkly, a tempting choice of nibbles and a giftcard*, we were let loose with our Southampton Loves luggage tags. 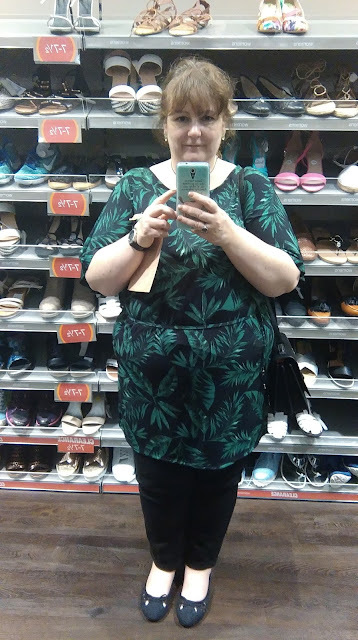 These are a few of the things that caught my eye, I've narrowed it down otherwise this would be one very very long blog post! One thing that HomeSense is amazing for is stationery. 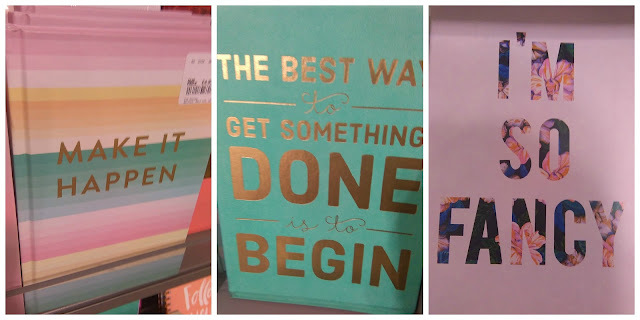 Their choice of notebooks and journals is so very tempting. If I didn't have a library of notebooks already - these three could easily have come home with me. 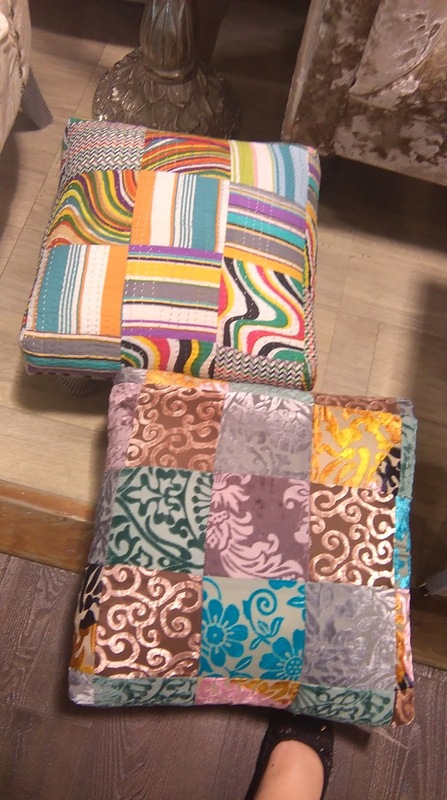 One of these two footstools came home with me, the velvet brocade one captured my heart and currently has pride of place in our front room. Even the other half seemed impressed, so it's definitely a winner! I had a really great time, I met some local bloggers for the first time (and hopefully not the last), I spent the evening browsing round one of my favourite shops and I came home with a beautiful piece of furniture. 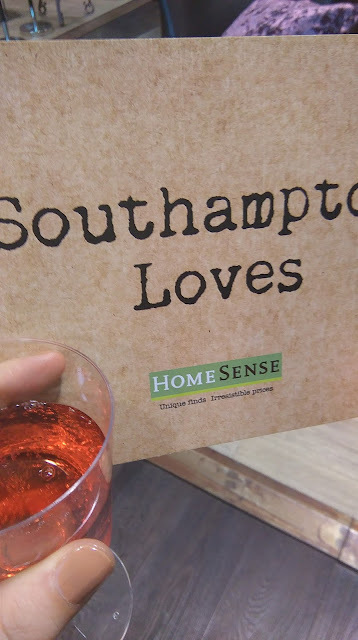 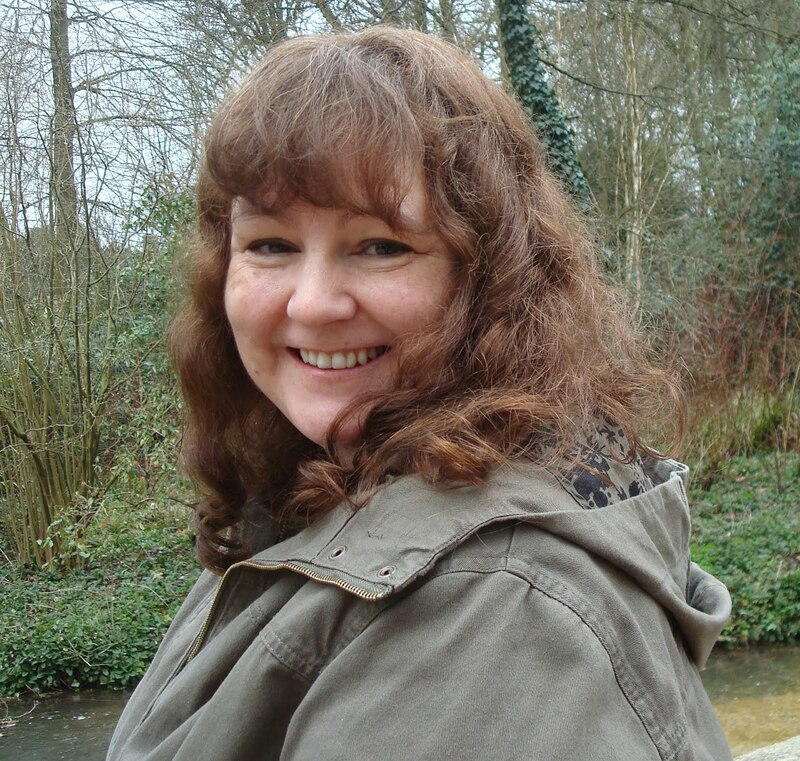 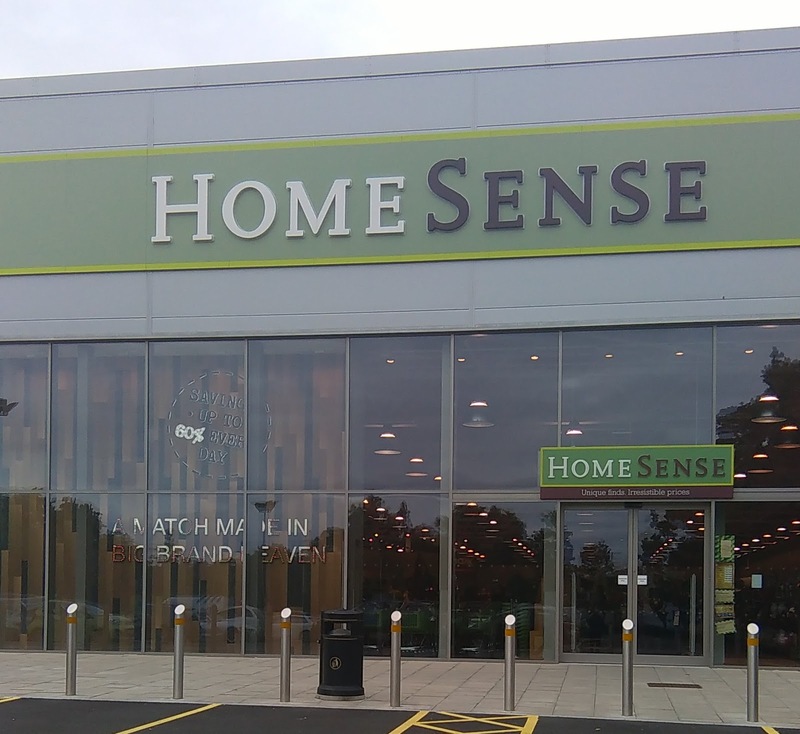 A big thank you to Alice from Southampton Bloggers for organising and HomeSense for hosting the evening. 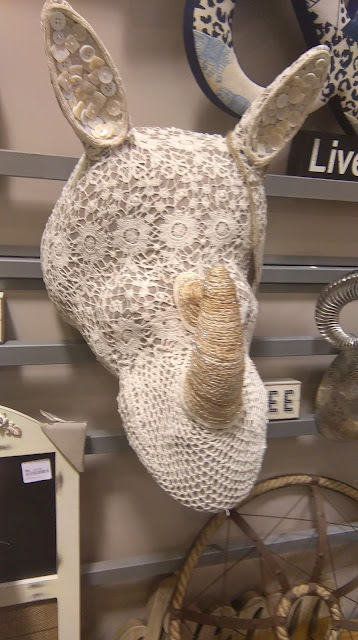 Oh - and the lace covered rhino head?